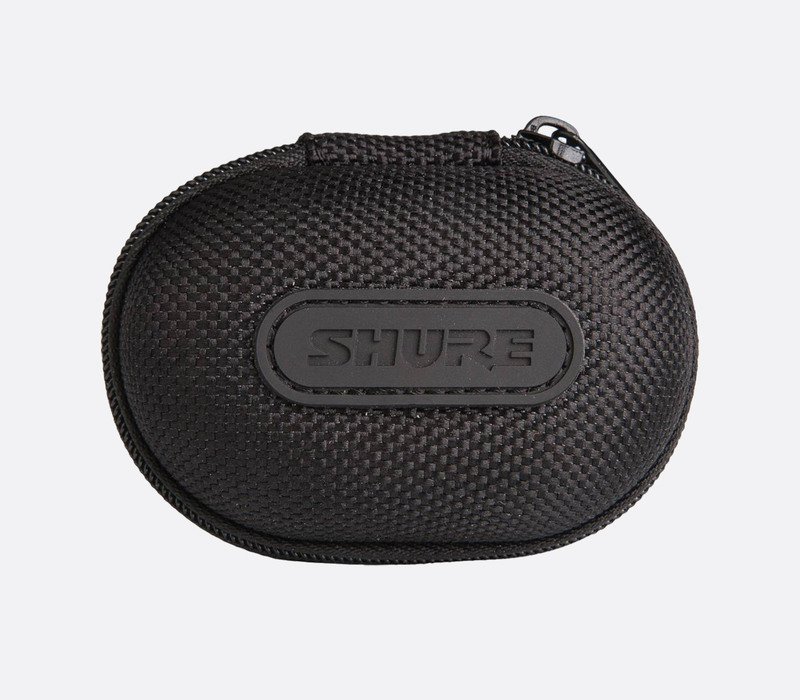 The Shure MOTIV range of microphones have been designed for ENG, interview, and vlogging applications and are compatible with a range of iPhone, iPad, iPod, or smartphone devices. 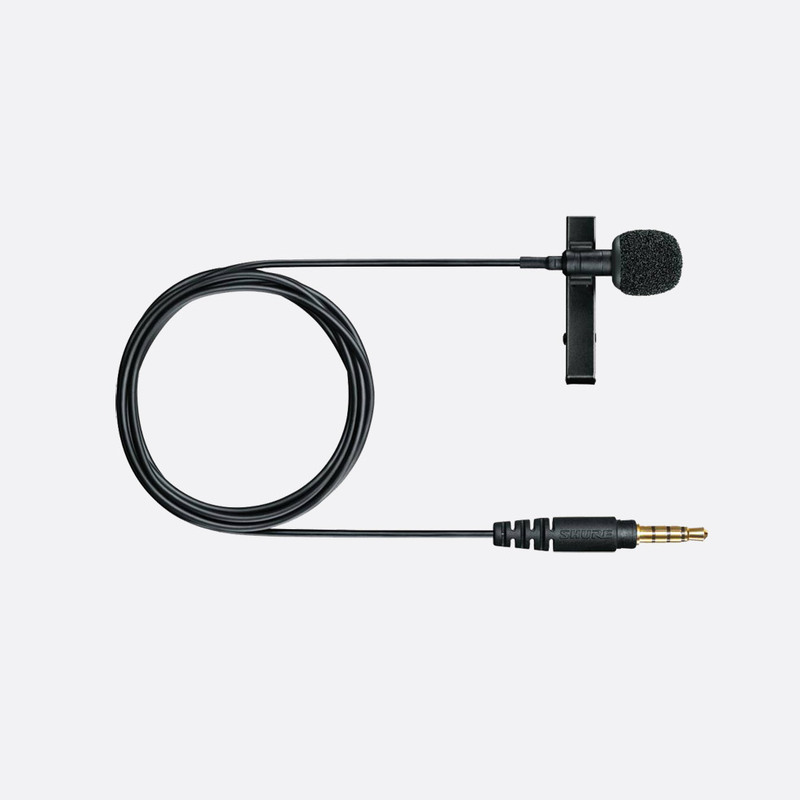 This omnidirectional lavalier microphone has been designed with 3.5mm jack termination to enable connectivity to portable devices, such as smartphones, for interviews, ENG, and vlogging. The condenser capsule, with cast zinc housing, has a maximum SPL of 124dB and a signal to noise ratio of 65dB enabling the user to record in a variety of environments and noise conditions. The ‘tailored’ frequency response curve of the Shure MVL has a 20dB bass roll off from 500Hz, and a HF boost of around 15dB between 10-20kHz. Included accessories: AMVL-WS foam windscreen, AMVL-BAG drawstring carrying pouch, AMVL-CLIP tie clip. 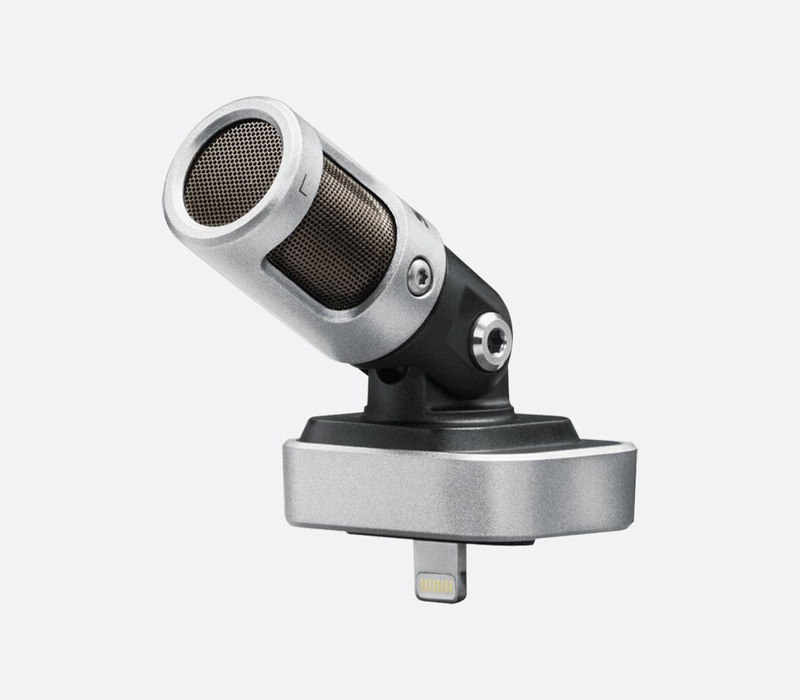 Designed for the audio capture of live performance, interviewing, or instrument recording, MV88 is a digital, large-diaphragm microphone with Lightning connector for use with compatible Apple devices such as iPhone, iPad, or iPod. The bidirectional, cardioid condenser capsule has an adjustable element with a scope of 90degrees to aid sound pickup positioning. The ShurePlus MOTIV iOS app allows control over polar pattern and stereo width along with other settings including DSP, limiting, compression, 5-band EQ, stereo width and polar pattern. Five preloaded DSP settings include ‘speech’, ‘singing’, ‘flat’, ‘acoustic instrument’, and ‘loud’. Included accessories: AMV88-WS foam windscreen, AMV88-CC carry case, headphone adapter cable. 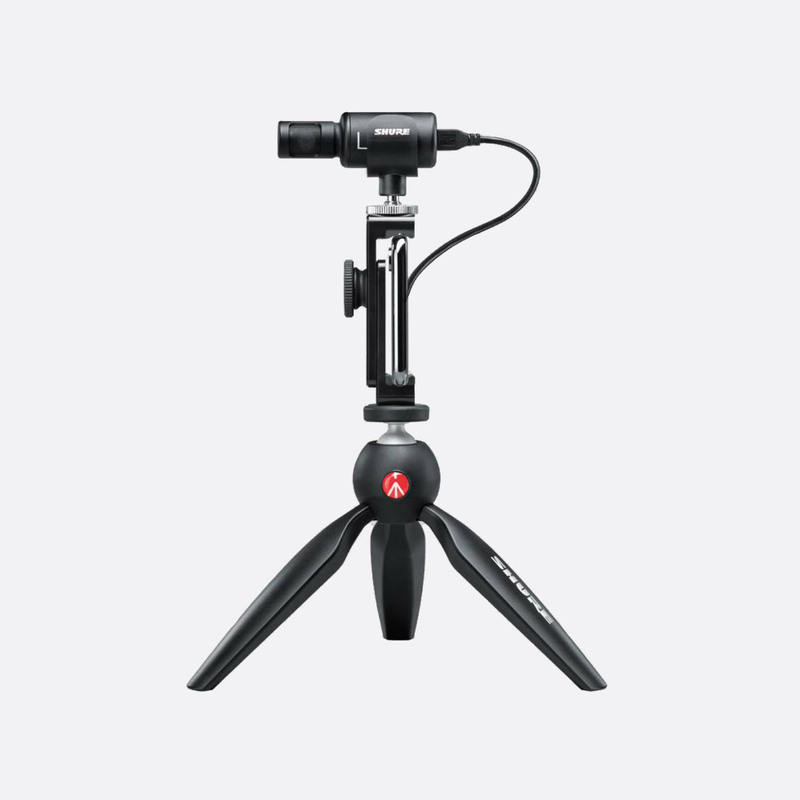 The MV88+ video kit has been designed as a compact and mobile audio/video recording rig for live performance, field recording, interviewing and vocal/instrument recording. The digital condenser microphone has stereo (bidirectional) cardioid pickup pattern and frequency response of 20Hz to 20kHz. 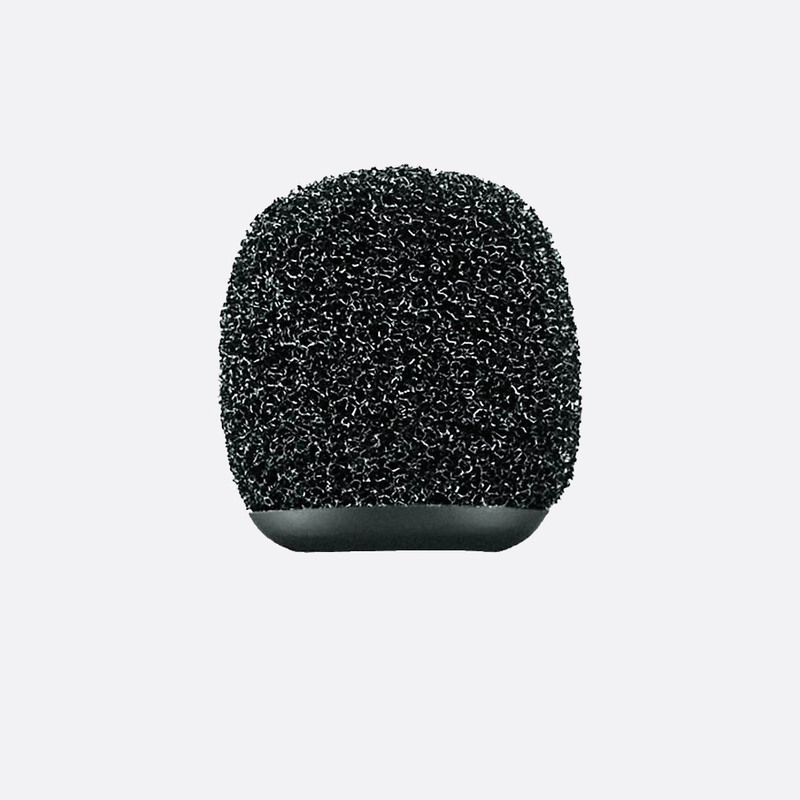 The rear of the microphone has a 3.5mm jack headphone output for monitoring, and a MicroUSB connection for connecting to a range of devices via the included or optional Lightning or USB cable. Once connected the user can use the ShurePlus MOTIV Audio app to capture and allow control over included DSP settings (‘speech’, ‘singing’, ‘flat’, ‘acoustic instrument’, and ‘loud’), limiting, compression and 5-band EQ; or the ShurePlus MOTIV Video app for onscreen control of video capture. 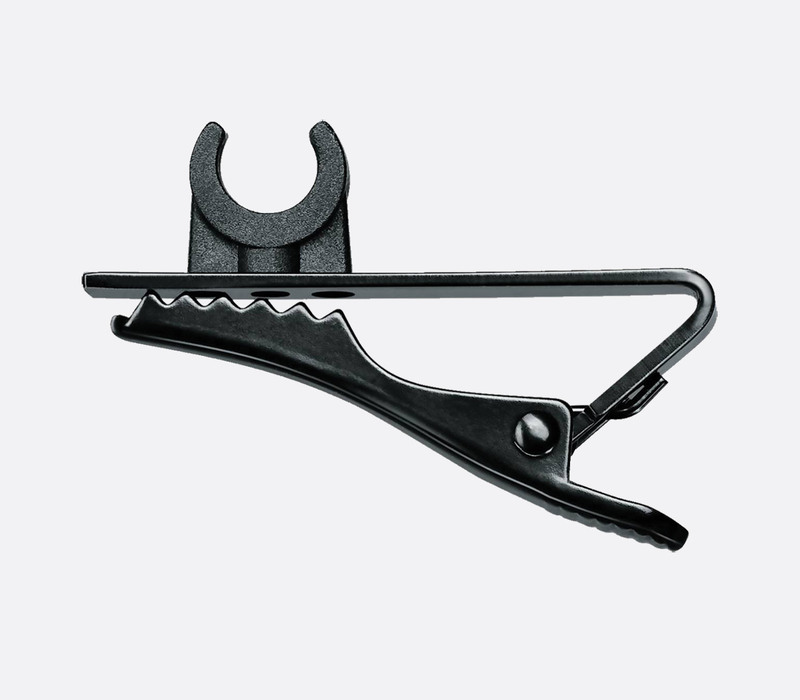 The MV88+ microphone clip has a shoe-mount on the base to connect to the included phone clamp or a user’s existing hardware. The phone mount in turn connects to the included Manfrotto PIXI tripod stand via 1/4inch tripod connector. The phone mount is also compatible with most camera tripods. 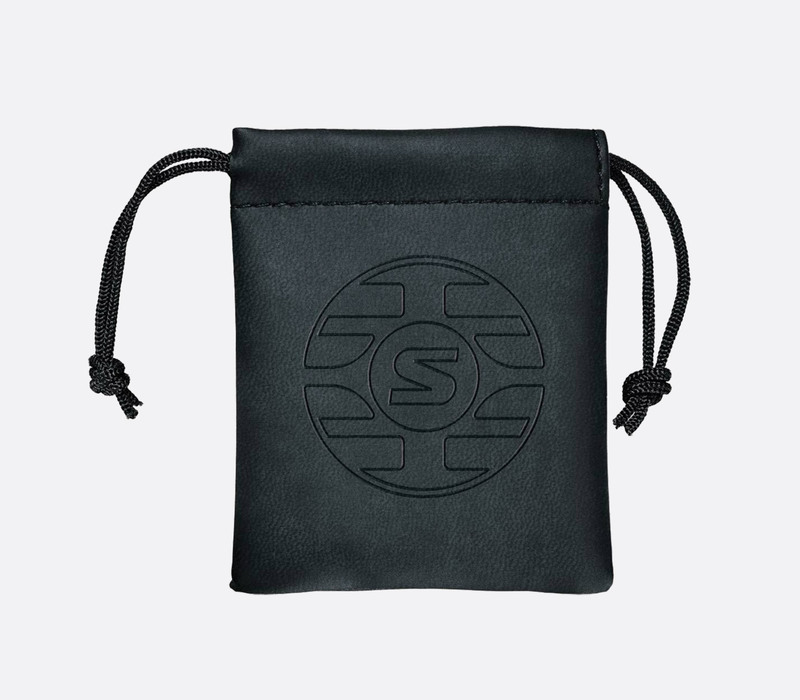 The microphone, along with included accessories can be stored in the included roll-up neoprene bag for transportation. (1) Requires additional micro-B cable or OTG adapter. Included accessories: AMV88-WS foam windscreen, AMV-PC phone clamp and mic clip, AMV-LTG15 Lightning cable 38cm, AMV-USBC15 USB-C cable 38cm, Manfrotto PIXI mini tripod, roll-up bag. Optional accessories: AMV-LTG MicroUSB to Lightning cable 1m, AMV-USB MicroUSB to USB-C cable 1m. Recording format: 24 bit/48kHz. Frequency response: 20Hz – 20kHz. Sound pressure level: 120dB, at minimum gain, ‘flat’ mode. Transducer type: Condenser. Polar patter: Bidirectional, cardioid. 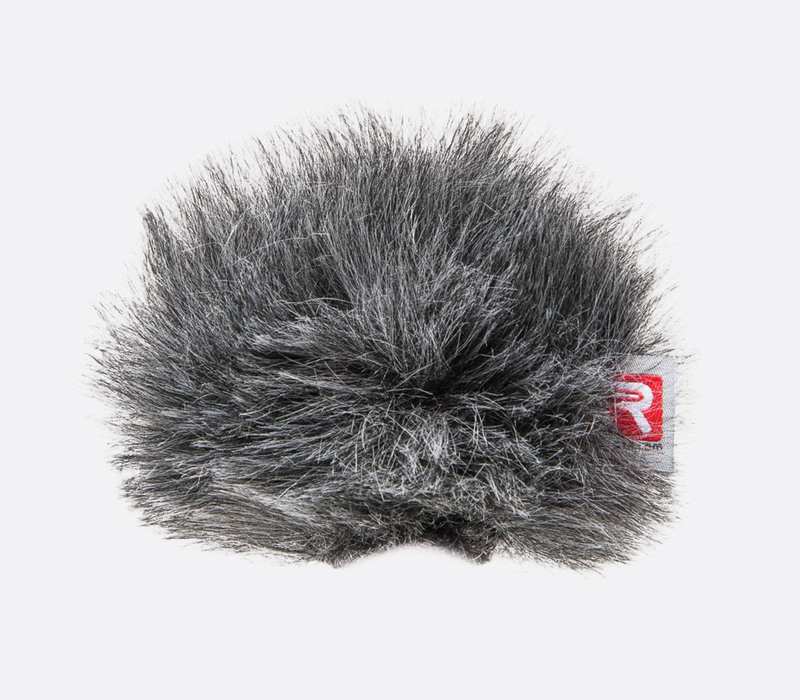 Dimensions (HxWxD): 27 x 27 x 77mm, microphone. Weight: 79g, microphone.